The above picture was a red-letter day. On the left are my three daughters, then me, then my mom and sister. We all live far away from each other and it’s a rare moment in time when we get to be together.That’s only one of the reasons why this picture is special. On this day, one of my daughters went through the temple for the first time. I had the opportunity to sit in the temple in between two of my daughters. My mom sat one seat away from me as well. I spent the entire time holding back tears. I am happiest when I’m with my family. That’s why temples are so incredibly important. We believe that families can be together forever and that temples are the place where we complete the necessary ordinances in order to achieve that goal. So, why was this a red-letter day? Besides the obvious, that is. No, she’d been preparing for this event her entire life. In order to enter the temple, you must live by a certain set of standards in order to be worthy to enter the House of the Lord. It doesn’t mean you’re perfect. Far from it. But it does mean you are actively striving to live a righteous life. This day happened because of a series of culminating events. My daughter made a choice in her life. She chose to follow Heavenly Father. Hence, a red-letter day. A day that happened after years of training, late night talks, scripture reading, prayers, decisions and choices, trials and errors, family home evenings, early morning seminary classes, and much learning and growing. As a mother, that’s how I look upon that day. That being said, the temple is available to all members of The Church of Jesus Christ of Latter Day Saints. All members can prepare themselves to enter the temple one day and receive the blessings therein. So . . . what is a temple? Temples are literally houses of the Lord. They are holy places of worship where individuals make sacred covenants with God. Because making covenants with God is such a solemn responsibility, individuals cannot enter the temple to receive their endowments or be sealed in marriage for eternity until they have fully prepared themselves and been members of the Church for at least a year. Throughout history, the Lord has commanded His people to build temples. The Church is working to build temples all over the world to make temple blessings more available for a greater number of Heavenly Father’s children. Temples are places of learning. Their principal purpose is to provide ordinances necessary for the children of God to enable them to return to dwell with Him. 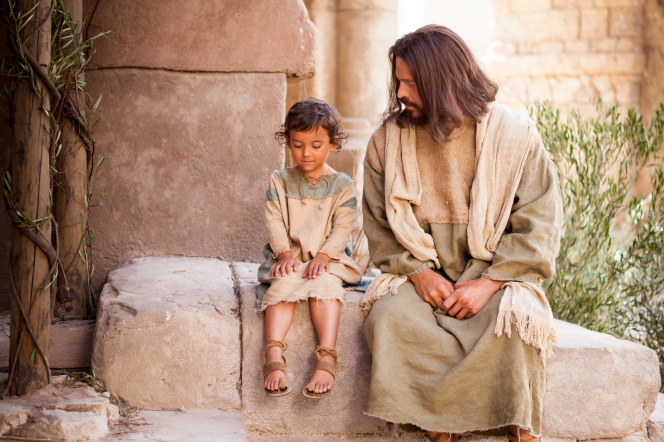 Temple ordinances lead to the greatest blessings available through the Atonement of Jesus Christ. Everything in the Church—the meetings and activities, the missionary efforts, the lessons taught and the hymns—all lead to the work done in holy temples. One ordinance received in the temple is called the endowment. The word endowment means “gift,” and the temple endowment truly is a gift from God. The ordinance consists of a series of instructions and includes covenants to live righteously and follow the requirements of the gospel. The endowment focuses on the Savior, His role in Heavenly Father’s plan, and the personal commitment of each member to follow Him. Another temple ordinance is celestial marriage. In this ordinance husband and wife are sealed to one another for eternity. A sealing performed in the temple continues forever if the husband and wife are faithful to the covenants they make. Amazing stuff, huh? And worth every effort you must make in order to attend. People who have died without these essential gospel ordinances may receive those ordinances through the work done in temples. Acting in behalf of ancestors and others who have died, Church members are baptized and confirmed, receive the endowment, and participate in the sealings of husband to wife and children to parents. Love the family picture! There is nothing better than attending the temple with your children!